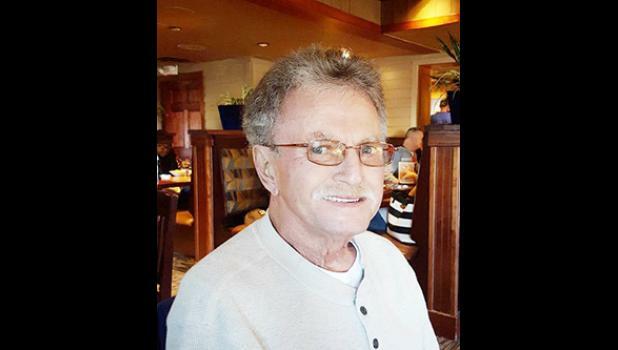 Thomas Richard Leoffels, 70, passed away April 13, 2018. A native of Greenville, he was a son of the late John Lewis Leoffels and Catherine Johnson Leoffels, a retired Letter Carrier with the US Postal Service, a member of His Vineyard and was a US Army veteran. Surviving are his wife, Marilyn Grubbs Leoffels, of the home; one son, Zach Leoffels (Lynsi), of Simpsonville; one daughter, Chelsea Leoffels, of the home; four sisters, Iris Juardo, of Amarillo, Texas, Clara Smith, of Simpsonville, Terry Schult, of Louisville, Kentucky, and Joyce LeCouter, of Summerville; and one grandchild, Z.J. Leoffells. He was also predeceased by one sister, JoAnn Staton. Funeral services will be held 2 p.m. Monday, April 16, 2018 at The Wood Mortuary, conducted by Rev. Keith Kelly. Burial will follow in Hillcrest Memory Gardens. Visitation will be held 12:30-1:45 p.m. Monday at the mortuary prior to the service. Memorials may be made to His Vineyard, P.O. Box 2328, Greer, SC 29652 or American Cancer Society, P.O. Box 22478, Oklahoma City, Oklahoma 73123.